Update #2: As of 1/4/10, the Samsung NX10 has been officially announced. For more details, click here. Update: After this post was published, Samsung contacted me and requested the addition of the following statement: This information was not supplied by Samsung and does not represent an official announcement of the NX10. Final technical specifications and details regarding the camera system will be made available by authorized Samsung representatives at a later date, with the official launch of the product. It looks like some images of a production model of the Samsung NX10 have leaked out onto the web via DPR forums. The above image shows the smaller body design with no mirror in between the lens mount and the 14.6-megapixel sensor. You can also see the video setting on the mode dial in the other images in the DPR forum. It looks like a pretty nice design; however, not quite as small as you might expect from a mirrorless body. We’ve been waiting a long time to get hands on a production model from the Samsung NX series. It looks like we may be getting close to that actually happening. 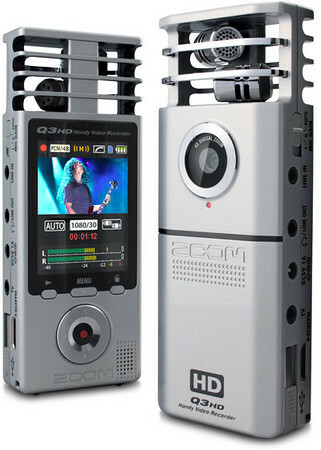 Hopefully, we’ll see a release by the time CES 2010 rolls around and get to play with this new camera. 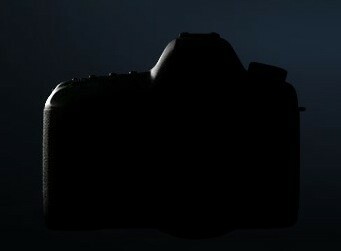 Canon has put up a teaser site for the release of their new model, which is all but certain to be the 5D replacement. I’ll leave the guesswork up to you. Place your questions, comments and derogatory remarks in the comments below. UPDATE: The Canon 7D has been officially announced. 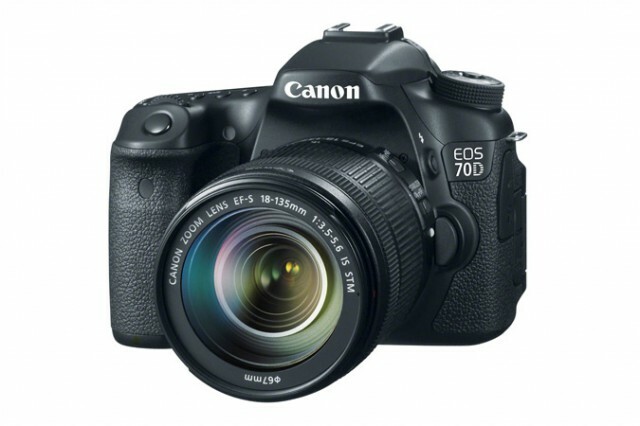 Read more on Photography Bay’s Canon 7D Reviews and Resources. Check availability at Amazon.com. Muller Photo, a French electronics seller, has posted product pages for the Sony A900 and Canon EOS 7D. While neither page divulges anything regarding the cameras’ specifications, Muller Photo lists prices for both cameras. Their price for the Canon EOS 7D is EUR 2990 (Source). And, their price for the the Sony A900 is EUR 2490 (Source). Whether Muller Photo knows something the rest of us don’t remains to be seen. Muller Photo could just be capitalizing on some free press by listing these product pages. 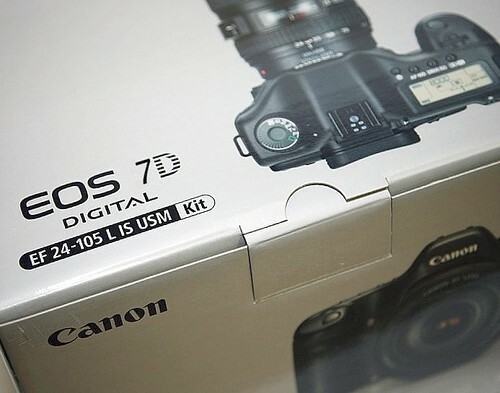 Canon EOS 7D (PB rumors page). Sony A900 (PB rumors and news page). Let me take a few moments to describe how you can subscribe to Photography Bay’s content and receive the same great news, reviews, rumors and more delivered for free to your email inbox or to your favorite “feed reader” using web technology called RSS. Photography Bay syndicates its content for free through RSS, which stands for “Really Simple Syndication”, and is a very popular method for people to aggregate information from a number of websites or blogs. The syndicated content is often referred to as a “feed”, hence the term “feed reader” that you may have heard mentioned. In order to make use of RSS, you need to pick a feed reader or aggregator. Personally, I use Google’s Reader. It has many options through which you can sort your feeds by categories that you create and it is integrated with you Google account if you already have Gmail. If you use another web service for email, there is a good chance that your service provider also offers some type of feed reader service as well. For example, you can use MyYahoo to integrate your feeds onto your homepage. You can also use other web services or even standalone programs to manage your feed subscriptions. A few worth mentioning are Bloglines, NewsGator, NewsGator Online and FeedDemon. Many Photography Bay readers will “bookmark” us in their browser Bookmarks or Favorites. Bookmarking is a great way to remember sites that you visit often or want to remember. The limitation with bookmarking, however, is that your browser doesn’t let you know when your bookmarked sites have been updated. RSS does. By using RSS, you can let the websites do the browsing work for you and update you when there is something new worth reading. In addition to or in the alternative of using a feed reader, many sites also offer the ability to have RSS content delivered to your email inbox as it is published or on a weekly basis. If you’re a big fan of email, you can choose this option on Photography Bay by clicking the following: Get Photography Bay delivered by email. The link is also available when you click the orange RSS button in the right sidebar. If you have any questions or concerns, drop a comment in below or shoot me an email at contact@photographybay.com. Otherwise, what are you waiting for? Subscribe to Photography Bay using RSS or Email delivery and let technology make your web browsing much easier. Below are some of the best photography links from other sites that I came across this week. Enjoy! Six and Two Halves Must-Read Free Digital Photography eBooks – DIY Photography – Six free photography eBooks (+ two halves) for your reading pleasure. Good weekend reading material here. Basic Dubai Shooting Kit: Hi Speed Sync & a Hoodman Loupe – Joe McNally – Ever think about using your flash for shutter speeds at 1/8000s? Joe McNally shows off some awesome daylight flash usage in the deserts of Dubai at really high shutter speeds . . . with just a few Nikon SB speedlights. Buddy, have you got a strobe? – The F-Stops Here – Keeping with the lighting theme, David Tejada shows off an awesome hack on a $5 strobe from a garage sale. You DIY types will really dig this. 14 Blogging Tips for Your Photography Business – Black Star Rising – Sean Cayton gives some solid advice to help photographers boost business by blogging. Amateurs would do well to follow some of these tips to take their photography to the next level and maybe even break into the pro side of photography. Your Complete Guide To Adobe Bridge – Epic Edits – Brian Auer’s 7 part series on Adobe Bridge is now complete and available for free. If it’s too much to digest on your monitor, Brian’s also put the series together in an ebook. MTI Micro testing feasibility of fuel cells in digicams – Engadget – Always on top of the latest tech news, Engadget picked up this story on the future possibilities of fuel cells for digital cameras. I wonder what that will mean for shots off a single charge . . . or fill up?